Symphonicity provides a challenging performance experience for area musicians and fills a need for low cost, quality concerts in the community. The orchestra has over 100 members, who give freely of their time and talents. Membership is comprised of retired and active symphony players, public school teachers, instructors at and graduates of the Armed Forces School of Music, freelance musicians, private instructors and composers, as well as business professionals, homemakers, and select high school students. 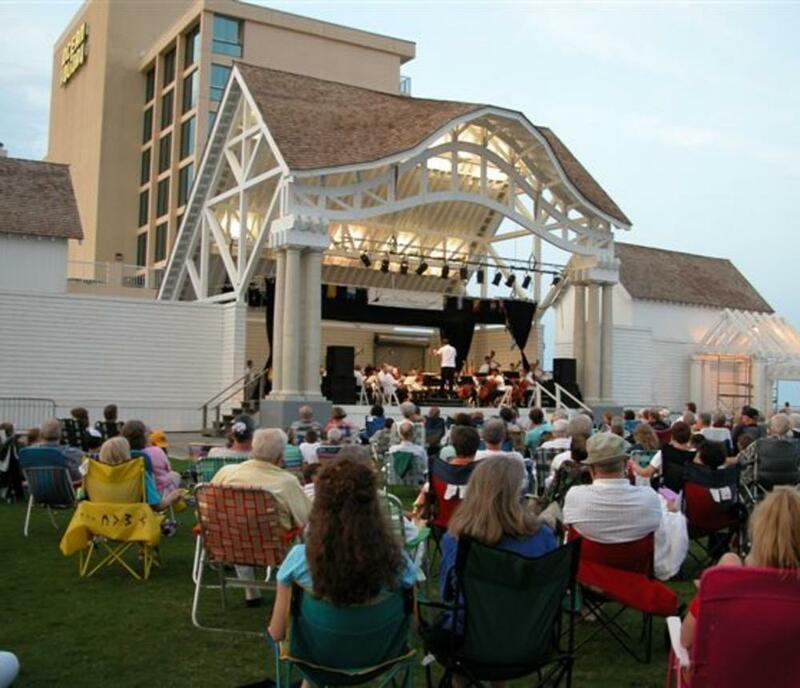 Symphonicity, formerly known as the Virginia Beach Symphony Orchestra, was formed in 1981, under the baton of its current Music Director and Conductor, David S. Kunkel. 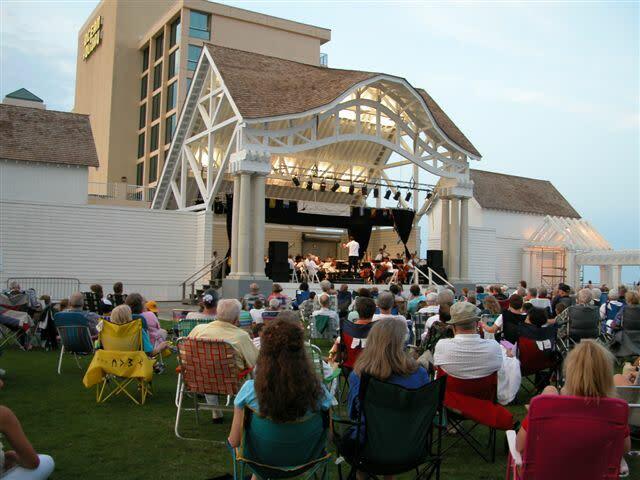 Symphonicity is a resident company at the new Sandler Center for the Performing Arts in the Town Center of Virginia Beach.